Jersey driver James Walker will race in this weekend's GT Cup at Brands Hatch. 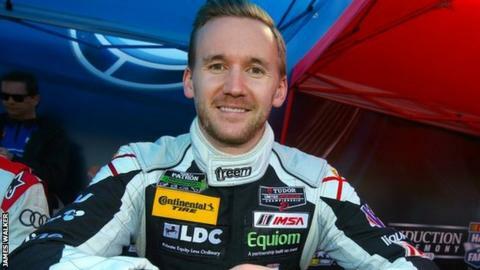 The 30-year-old will be at the wheel of Almara Racing's Porsche GT3 alongside regular driver Guy Riall. Walker, who last raced at Brands Hatch in 2010 as part of the SuperLeague Formula series. "That couldn't have been more different from the Porsche I'll be racing this weekend so I will have to get used to it as quickly as possible." he said. Walker last raced a Porsche in the 2011 Daytona 24 hour race.